Darling Prabhas getting into Baahubali’s Skin again! 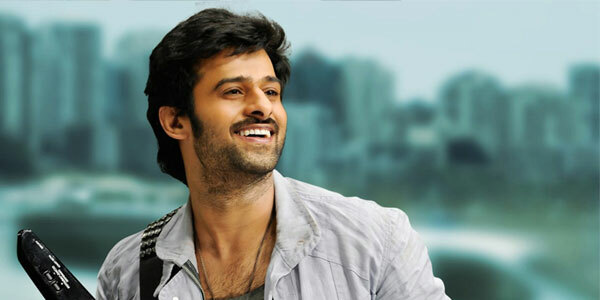 Holiday is over for Prabhas. 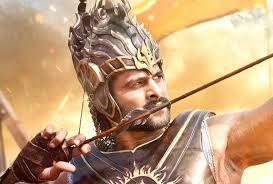 For almost a couple of months, Prabhas is away from the work regarding Baahubali. He has stopped the workouts during the post production of first part of this epic film doing promotions and interviews. After July 10th his fans are enjoying his lean look and prabhas went on for a European Holiday with friends and cousins. Now he is back and getting into Baahubali’s skin again. 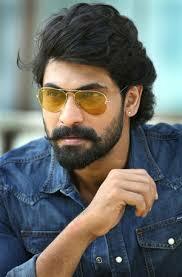 Rana Daggubati doing a Sequel for Leader his Debut film! After a strong and memorable performance as Super Villain “Ballala Deva” along side Prabhas as Baahubali inSS Rajamouli’s blockbuster Baahubali – The Beginning, actor Rana Daggubati has more good news in store for his fans. Even as he is gearing up to shoot for Baahubali-The Conclusion, Rana revealed that he will also be seen in the sequel to Sekhar Kammula’s political thriller Leader. 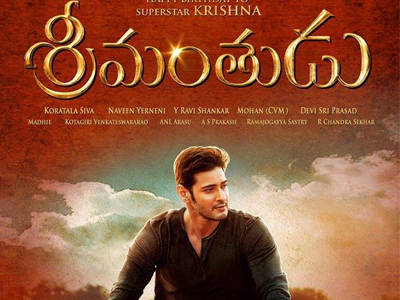 After SS Rajamouli’s latest release Baahubali, Mahesh’s next Srimanthudu will be be dubbed in Tamil. However, the actor has denied cashing in on the latest trend set by Baahubali. In fact, Mahesh said that he wanted to explore the idea of a bilingual film much before SS Rajamouli’s film hit the screens. He had pushed the release of Srimanthudu from July to August to allow the solo release of Baahubali. “We were to explore this idea with my last film but it somehow didn’t work out”. Unlike Srimanthudu, his next film Brahmotsavam will be made as a Tamil-Telugu bilingual. 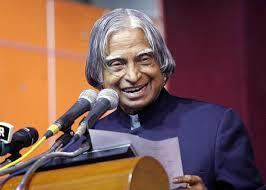 “The script of the film is such that it will work in both the languages without having to change much. And it’s precisely why we’ve decided to make it as a bilingual,” Mahesh told.